So we have some people to thank for their commitment and hard work to keep our BANG gardens open. We took a Saturday (September 28) to give thanks and praises. 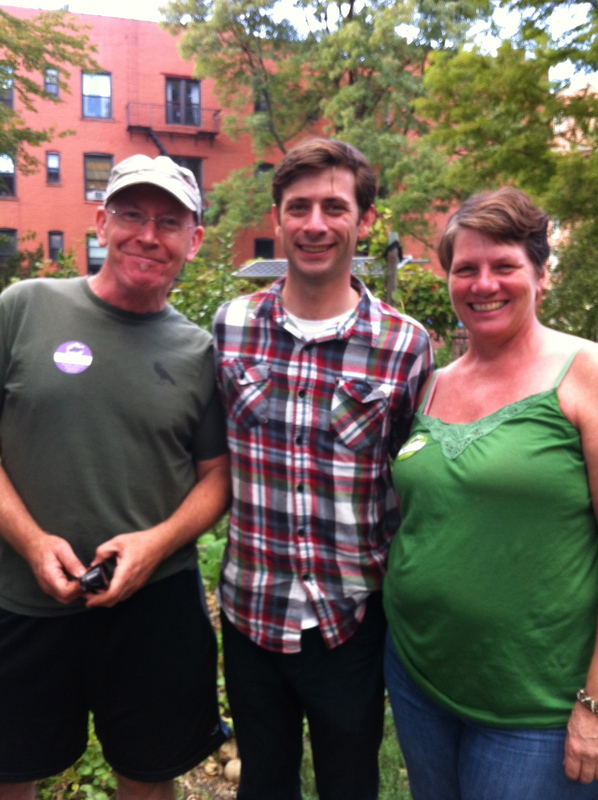 We could not have not become the Brooklyn Alliance of Neighborhood Gardens Land Trust without the help of our local politicos, TPL, and lawyers to support and guide us through the arduous road of conveyance. 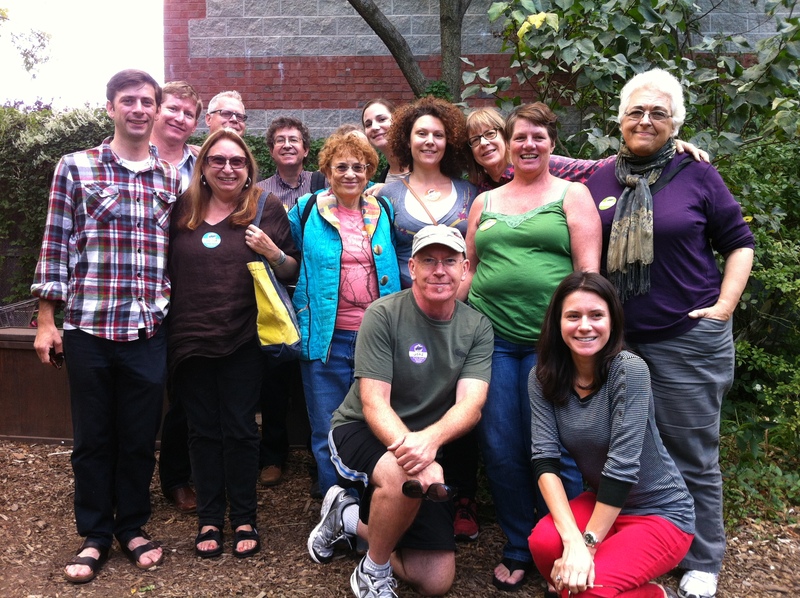 Along with the vision of garden members, founders, seasoned, and new timers, we made our land trust dreams come true. 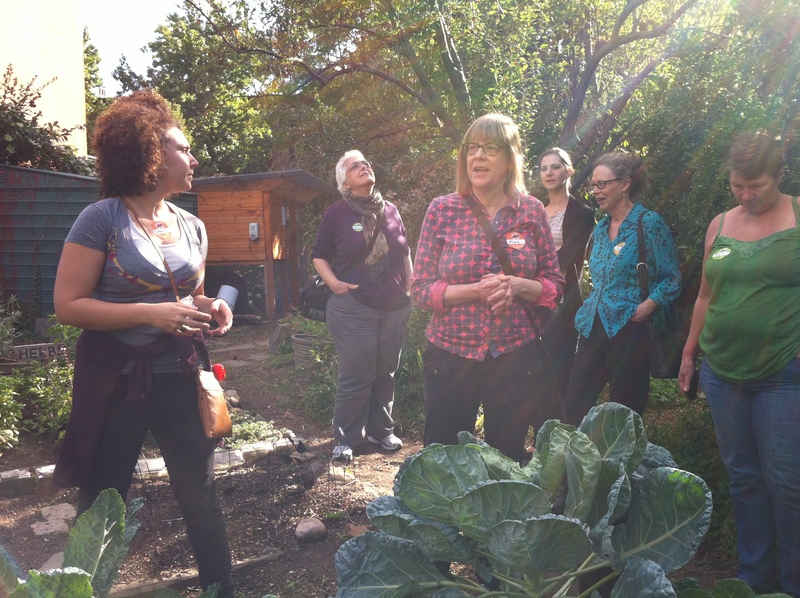 As part of our day of Thank You, board members and honorees take a tour of all five BANG gardens. Each with their distinctive culture and mission, like Warren St. Marks with their chicken commitment. We end our tour and head back to the Pacific Street Bear’s Garden for a potluck feast and Thank You commemoration. 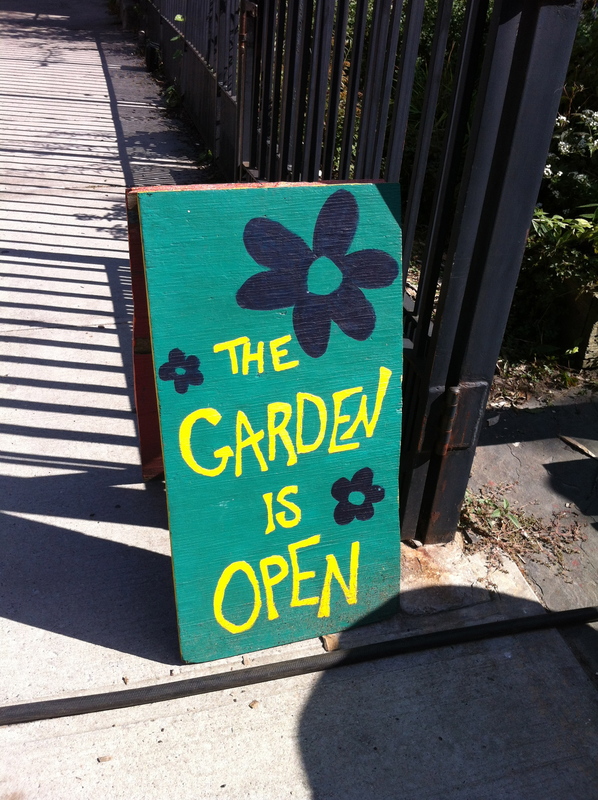 It really does take a Brooklyn Village to keep community gardens open! 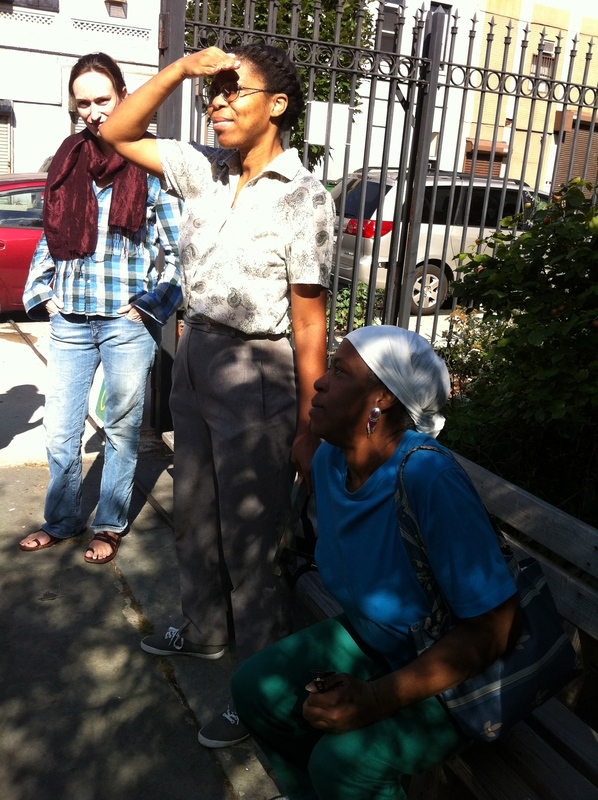 This entry was posted in 6/15 Green, Conveyance, Events, GreenSpace@President Street, Land Trust, Pacific Street Brooklyn Bear's Garden, Prospect Heights Community Farm, Warren St. Marks Community Garden and tagged party by bang11215. Bookmark the permalink.